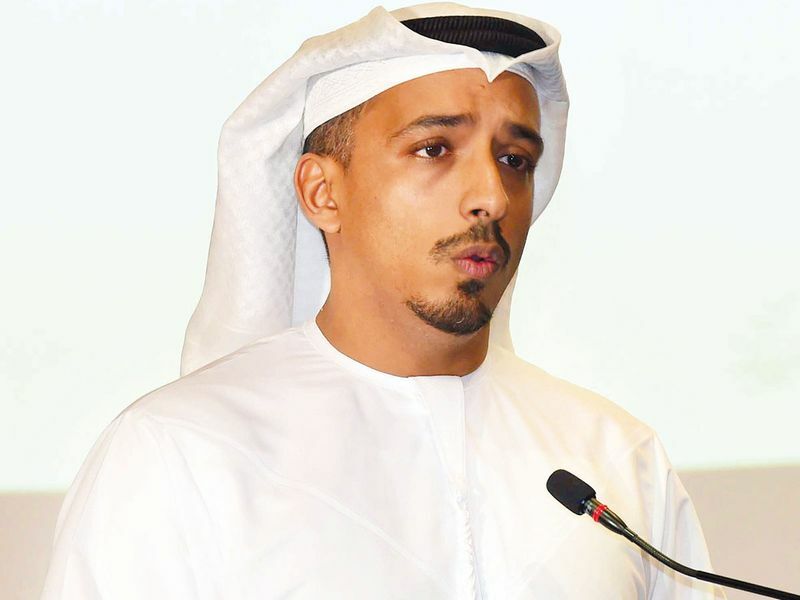 Dubai: UAE school principals on Tuesday outlined challenges facing Moral Education (ME), including time limitations, need for specialised teacher training and methods of assessment. Their comments came during the first-ever ‘Principals Roundtable for Moral Education’ in Dubai, which is also scheduled to be held in Abu Dhabi on Wednesday. During the day’s concluding session in Dubai, principals were invited to share concerns and recommendations for ME, a mandatory new programme for all schools in the UAE, which was rolled out in phases since 2017. Tuesday’s feedback came from school leaders speaking on behalf of their roundtable at the event, comprised of around six to eight principals per table. 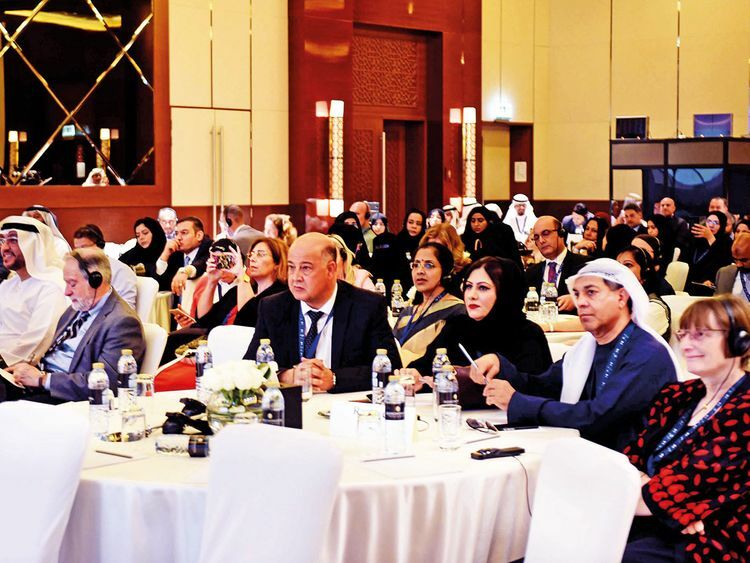 More than 180 public and private principals from across the UAE participated on the first day. Representing her table, Nargish Khambatta, principal of GEMS Modern Academy in Dubai, said schools were pressed for time to teach ME as a separate subject. “I think many schools will find that the challenges are all common. Time seems to be the biggest bogeyman here. It is a big constraint and I think all our schools are struggling with it. Should it be a standalone subject or should it be integrated — that is something we [principals at the table] pondered over,” she added. Khambatta said another concern raised by the roundtable was that some of the ME content was “very dry and heavy”. “For example, financial literacy — how many of our teachers can deliver a lesson on financial literacy, which is part of one of the [ME] pillars. And so, training for teachers or identifying the right teachers for the right topics is very essential … The recommendation for that would be specialised training for these dry or content-heavy topics,” she added. Mariam Ahmad, principal of Habitat School (Al Tallah campus) in Ajman, said ME, instead of being assessed separately, should be integrated with the existing “behaviour management policy in schools” that assigns grades for student conduct. Earlier in the day, Mohammad Al Neaimi, director of the Educational Affairs Office at the Abu Dhabi Crown Prince’s Court, presented an overview of ME and its journey so far. ME is an education initiative launched under the directive of Shaikh Mohammad Bin Zayed Al Nahyan, Crown Prince of Abu Dhabi and Deputy Supreme Commander of the UAE Armed Forces. It is now taught in all grades in both private and public schools.